This blog started back in the fall of 2009, because I was reading a ton about natural health and appalled by what I found. I needed to share what I was learning (and information wasn’t easy to find then! ), and not everyone was ready to hear it yet. Hence, this outlet, where people who did want to know, could find me. Of course, the blog grew and so did my reach, roughly through 2013. But then, it all began to change. When I started the blog, Facebook had about 300 million active users and groups and businesses were only just starting to use the platform. Pinterest was brand new. But by 2013, Facebook had surpassed 1.2 billion users, and Pinterest had tens of millions. They decided to prioritize money. That led to all of the censorship we’re facing now…you can read about that HERE, I won’t rehash it. And now? Now, we’re starting a new social platform called Colleqtiv, and we can’t wait for you to join us. Colleqtiv is born out of a necessity. For the last five years (at least), it’s been harder and harder — again! — to find natural-minded info and connect with like-minded people. Interest in natural living is growing rapidly, every year, and so is the natural and organic product market. People are realizing that what’s around us is not so good for us and that we need to do life another way. We’re not going to sit down and accept that the mainstream thinks this is stupid and wants to maintain the status quo. All the propaganda in the world about how ‘dumb’ or ‘unnecessary’ natural choices are isn’t going to change how we (and so many others) feel about it. Since we clearly aren’t welcome on Google, Facebook, Pinterest, etc. we decided to create our own platform. We’re calling it Colleqtiv. Colleqtiv is a new social site that’s built around having a natural-minded community and a place to share openly, without fear of censorship. We won’t play by anyone else’s rules or have to try to beat ever-changing algorithms; we’ll actually just be able to be. It’ll be like back in 2013, when people can connect with each other on their terms, and not based on who’s willing to pay. Colleqtiv will be a hybrid social site, that’s mainly focused on community and connection, but also on providing quality natural-minded information. There will be many communities, where people can connect on topics they want to learn more about (like healthy eating, breastfeeding, unschooling, etc.) or where they can connect with specific leaders or influencers and follow their work. Within each community, members can create and respond to posts. They can also vote other posts and comments up or down, based on how accurate and valuable they find the information. The best-quality information, as decided by the community, will be seen first, and unhelpful comments will go to the bottom. This means that there will be less drama on the platform, and a lot more positive and engaging discussion. Admins and moderators will exist only to help the community police itself. That is, if comments are getting voted down a lot or flagged by users, the admins or mods will see them and be able to address them (either privately to the user or publicly) or delete them if they’re unkind or way off base. The community drives all of this! We’ll have notifications, private messages, and a newsfeed for users to follow, too — and all of it will show the content that you decide you want to see. We won’t create algorithms to artificially manipulate your experience. Plus, in order to facilitate communication and create a positive experience, there will be a special inbox for admins and mods, so that users can easily contact them and they can easily contact users — no messages that get lost! Another frustration that natural-minded people have had is accessing quality information. Google has made it next to impossible by marking blogs and natural websites as “spam” and pushing up mainstream info. And social sites are often hard to search to find what you need. There will be a “Learn” tab on Colleqtiv, where users can scroll through popular articles or search for topics they want. Each article will give a summary of the information on that topic, with lots of links to quality, actually-natural websites that have more in-depth info. This will allow users to easily access curated content on a wide variety of topics, and feel secure in the decisions they’re making because they truly understand the information. Articles will also be able to be shared to communities, so that members can discuss them or educate others. We will be working with leaders within the natural community to create this content over the next several weeks! There’s not actually anything that anyone could offer us to entice us to change that. There is no amount of money, attention or “stuff” that we want. Unlike, it seems, pretty much every other major platform, we cannot be bought. 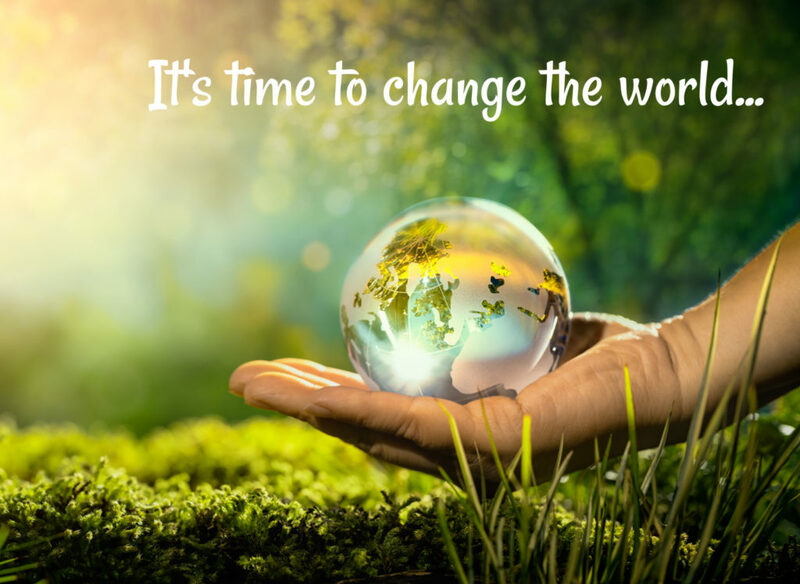 It’s been our goal for awhile to change the world. We want everyone to have access to quality health information (that isn’t just dangerous Western approaches), health products, and communities that share natural health information. We started with this blog, sharing ideas and recipes and research here. Then we expanded into Earthley, where we offer health and wellness products that are actually clean and affordable. And now we’re expanding into Colleqtiv, to build a community of people who can share and learn together. Someday, we hope that “natural health” isn’t weird or alternative anymore, it’s just how most people do life. We dream of opening affordable, natural-minded stores and clinics. We just want to help people, and create the world we want to live in. That’s the truth. That’s where we’re headed. Colleqtiv is one step along the way, to right a wrong we’ve seen in the world (the rampant censorship). Not convinced yet? Here’s why you need to join. This platform is not about the creators. It is about the users. The community actually gets to decide what they want to see and how they want communities on the platform to be formed. It is a grassroots, group effort. Other platforms are “free” to use, but you are constantly seeing advertising that isn’t relevant to you, and your user experience is heavily manipulated by algorithms that show you content they want you to see. Colleqtiv is free to join. Down the line, we hope to offer high-quality, targeted premium features and a small number of curated ads that actually enhance the user experience. Things like specific natural brands, alternative health practitioners’ services, etc. These will not overtake the usual user experience and we will not violate your privacy to market to you. We’re also not doing this to make millions, but only to connect you to awesome brands and companies (many of them small) and to cover our basic expenses. Everyone wins…not just the few at the top. Forget reading through traditional search engines and trying to make sense of what’s out there — figuring out which sources are actually natural and trustworthy. Our curated content will pull from a wide variety of sources, and will look to experts in the natural realm (both degreed and self-educated) to share their knowledge and experience. We will have a lot of safeguards in place to keep users from abusing our technology. Hate groups and anti-natural groups will not be allowed. Users will not be able to create multiple accounts and have “socks” to try to infiltrate groups to cause trouble. Problematic comments will be rated poorly and will be hidden or automatically deleted (as decided by the community). A lot of the drama and problems we see on other platforms just won’t exist at Colleqtiv. The truth is, we can build this and get it out there…but we can’t bring in the users. Traditional social media is not going to help this project get seen. In fact, they are going to actively hide posts about it and do everything they can to prevent us from reaching a large number of people. This is a grass-roots effort from day one. Without your support in sharing Colleqtiv, we’ll never get the users that we need to get this off the ground. And once it launches, without your participation, it will never take off. It’s going to take all of us to tell the powers-that-be that we’re not going to deal with their artificial reality any longer. We’re ready for a platform that actually respects the autonomy and rights of the people, and allows everyone to be equals. 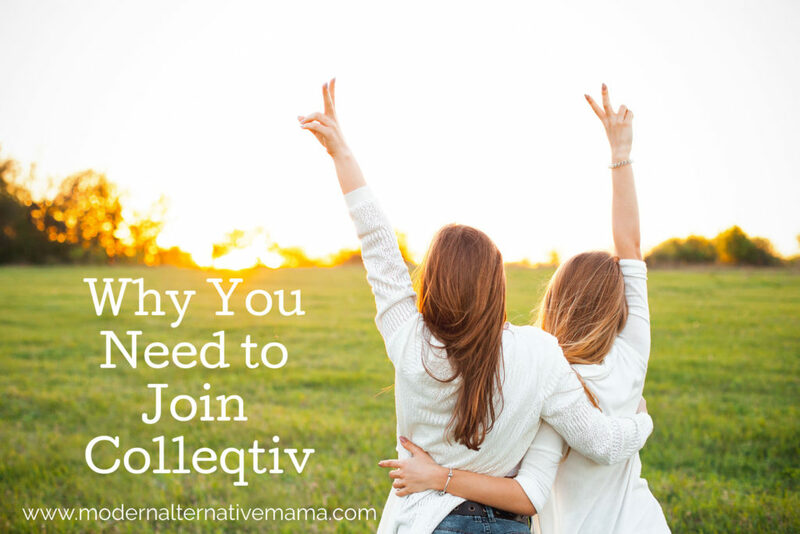 Please share Colleqtiv everyone…and please sign up, if you haven’t! It’s great what you are doing:)! This looks like an amazing site, afterall natural is best.